Treat yourself to a gift from our coveted Gift Shop. Most users found it best to buy every item 12 times. 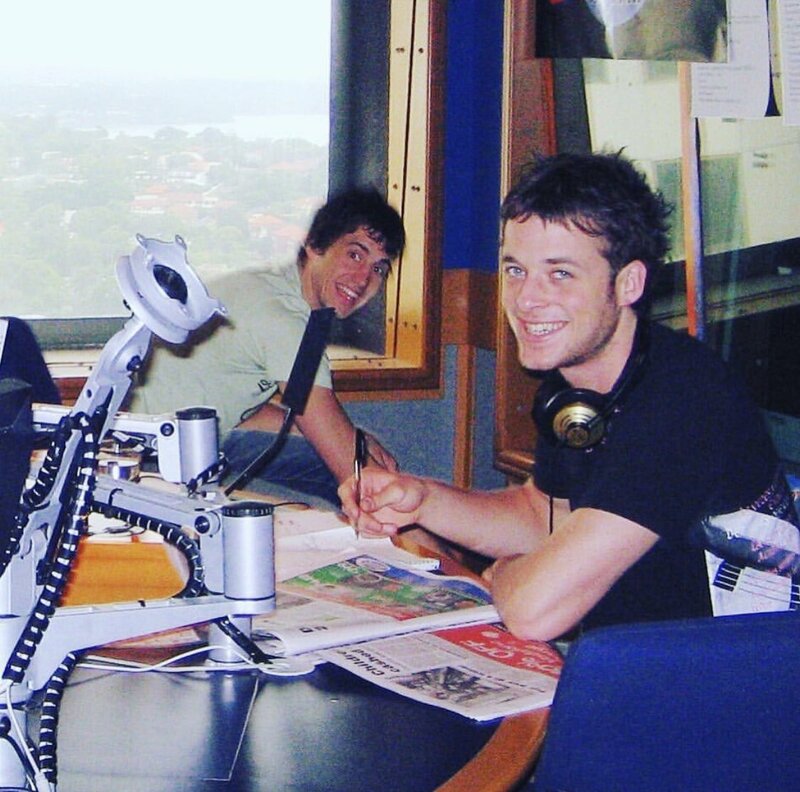 It’s Hamish & Andy’s fourth Gap Year! From illegal border crossing simulations to raucous billycart races and everything in between. Hamish & Andy’s third Gap Year takes them to Asia. Prepare for Land-mine Wrangling, Dragon Catching and Bum Punching insanity. In Hamish & Andy's second Gap Year they're traversing Europe, bringing you adventures from The Lord Stanley pub in London. Never before seen Gap Year adventures. Watch the boys take on the US, plus take a peak behind the scenes with videos and photos! Hamish & Andy rev up the caravan and trek 10,000km across Australia and NZ to settle the great trans-Tasman rivalry. Epic Hamish & Andy journeys, the American Caravan of Courage AND Caravan of Courage: Great Britain & Ireland on this 2-disc set. For a second album (after Unessential Listening in 2008), here's another massive collection of fun radio bits.